Some of the oldest universities in the world continue to be ranked among the top universities as well. Most of these institutions were founded by kings or administrators or developed from existing schools, and have a great reputation. The following are some of the best and oldest universities in the world. The University of Cambridge is considered to be among the best, and it is ranked sixth in the world. It is also one of the oldest universities, as it was founded in 1209. 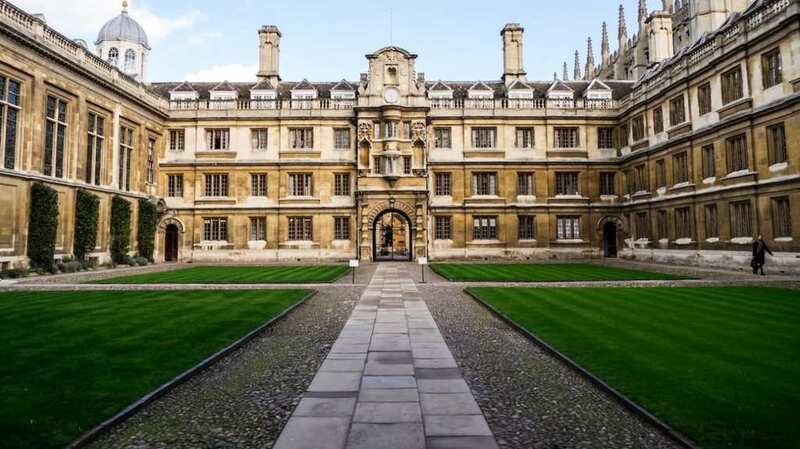 Even though it is an expensive university, many native and foreign students from 120 countries choose to obtain their degrees from Cambridge, because it offers high academic standards and it has an excellent reputation. Today, the university has approximately 21,700 students from all over the world. The oldest university in the Spain was officially founded by King Alfonso IX in 1218. Even though its origins are not very clear, teaching at Salamanca University began around 1094. It is located near Madrid and it offers 81 courses. It also attracts students from other countries, and in fact, many of its students with a doctorate degree are non-European. The University of Salamanca is best known for its humanities departments, but it also offers high standard programs in microbiology, neurosciences, molecular genetics and more. Its amazing location in Salamanca is a UNESCO World Heritage Site. The University of Oxford has a great reputation. Founded in 1096, the university grew rapidly,especially in the 12th century after King Henry II banned English students from studying at the University of Paris. Many famous politicians including 27 British prime ministers have graduated from Oxford University. Listed among of its famous alumni is also the astronomer Edmond Halley, as well as the famous writer Lewis Carroll and 27 Noble Prize winners. The oldest university in the western world was established in 1088 by Emperor Frederick I Barbarossa. Students studied civil and canon law for many years and more courses were added in the modern era. Back then, the main focus of the university was to teach classical Roman law,and during the 13th century, the Faculty of Medicine was also introduced into the University of Bologna for the first time. Some of the most notorious alumni of the University of Bologna were the famous poet Dante Alighieri, Copernicus, Erasmus, and Enzo Ferrari. 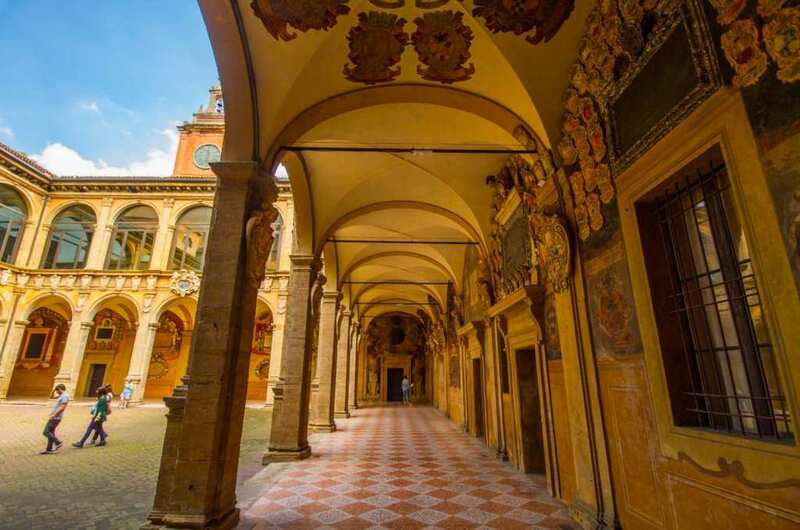 The University of Bologna was ranked 32nd in the world for law studies. The University of Toulouse was founded in 1229 in southwestern France. Many courses like history and theology were taught in the university, and later on, faculties of law and medicine were also added to the university’s learning program. In 1969, it was divided into three different institutions. Today, more than 100,000 students study at the University of Toulouse, including more than 11,000 foreign students. Located in Tuscany, Italy, the University of Siena is considered to be one of the oldest universities which are still in operation. It was founded in 1240 and today, it’s most famous for its School of Law and Medicine. With more than 20,000 students, the University of Siena was classified as first in the whole country for its quality of services, study grants, and structures. Students can choose from a large selection of courses and postgraduate degrees.